 Jardín Spanish Immersion Academy™ is a welcoming space where your child will thrive and grow into a healthy, happy, Spanish speaking student with cultural competency and blooming confidence. 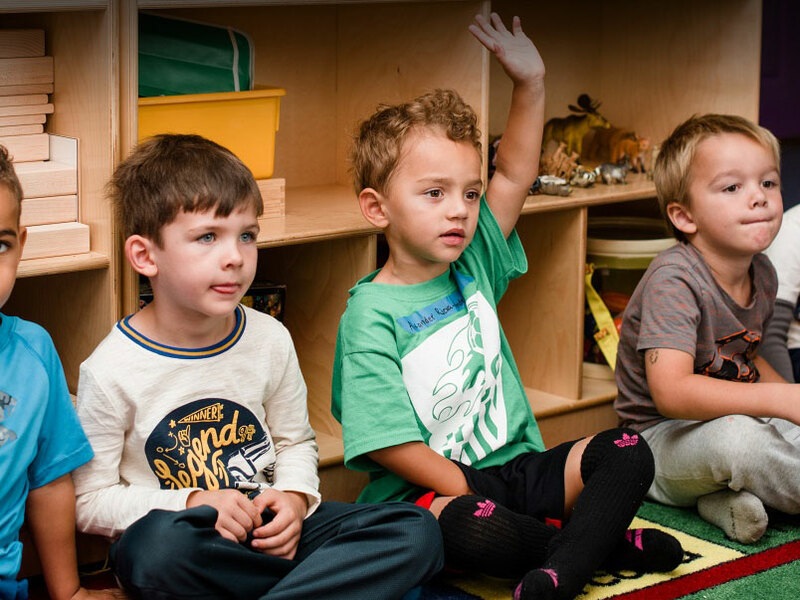 We focus on early academic achievement and ensure that your child will receive the best childcare possible, coupled with the foundation to become fluent in a second language early in life. We are committed to providing infants, toddlers, and preschoolers with Spanish speaking skills and a solid educational foundation. We introduce critical thinking skills and a global mindset to children at a young age, which sets the stage for them to embrace healthy habits and learn to care for others and their environment. Our staff works together as a family to provide nurturing support and early academic skills to each child in our care. Our Spanish immersion curriculum begins at the age of 6 weeks. 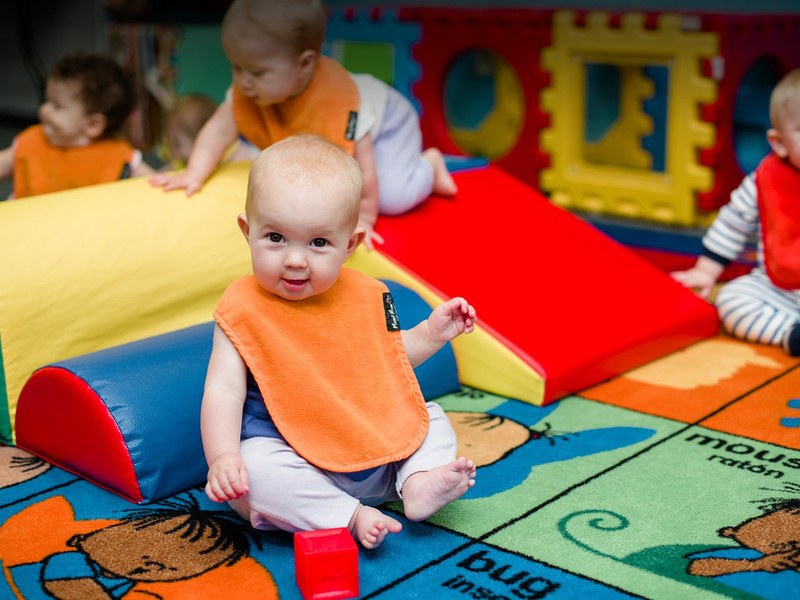 Our infant daycare provides a loving, trusting, and dependable environment to help your baby reach their greatest potential. At this young age, we focus on developing language skills, cognitive and motor development, and social and emotional growth. Our Toddler Spanish Immersion classes start when your child is 14-16 months. 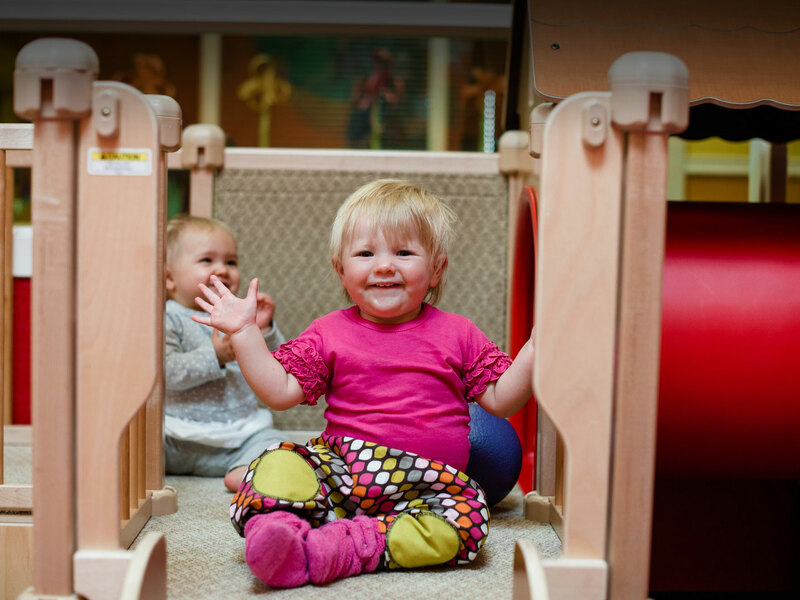 In our Toddler classrooms, we encourage self-confidence and help toddlers reach their maximum potential. Included in this curriculum are language and communication skills, additional cognitive and motor development, social and emotional development, health and wellbeing skills, and the arts. Young and Intermediate Preschoolers and Pre-K students are ready to refine their skills. In our young preschool, intermediate, and Pre-K classrooms, we build on their Spanish vocabulary, and continue to work on all areas of development while your child becomes fluent in both Spanish and English. Language, counting, mathematics, and the arts are all part of the Preschool curriculum.